​EDANA and CNITA (China Nonwovens and Industrial Textile Association) invite you to attend the EAGS, the first event of its kind: a two-day conference and a tabletop exhibition covering markets, products and technology for geotextiles. All presentations will be simultaneously translated into English and Mandarin. 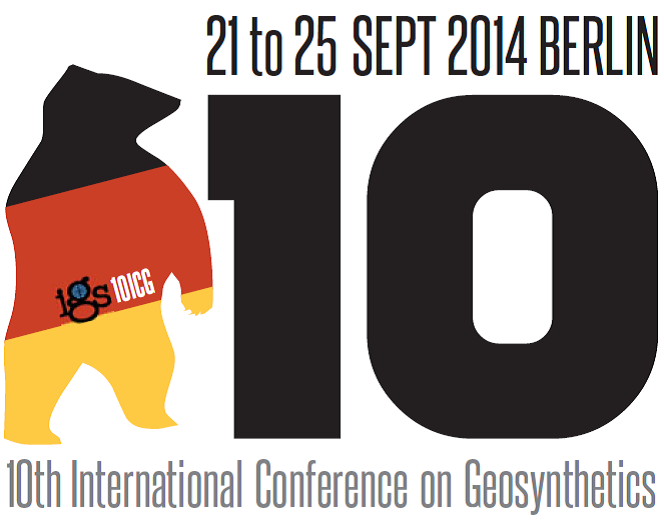 The EAGS 2017 is held under the auspices of IGS (International Geosynthetics Society). Geotechnical Frontiers 2017 is organized by the Industrial Fabrics Association International’s Geosynthetic Materials Association and the American Society of Civil Engineer’s Geo-Institute and is supported by the North American Geosynthetics Society under the auspices of the International Geosynthetics Society. The theme of geosynthetics for infrastructure development is at the top of mind for many, and there's no better place to explore this topic in-depth than in the fast-developing city of New Delhi. 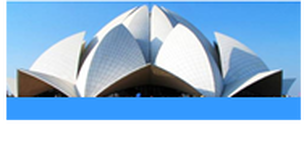 Organized by IGS India, the conference is currently forming an ambitious technical program, and will include site visits and a social program. 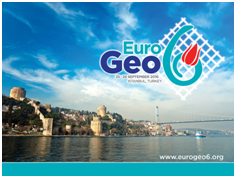 Focusing on new materials and reforms to the geosynthetics industry, the 6th European Gesoynthetics Conference (EuroGeo6) scientific program will reflect new developments across the industry. 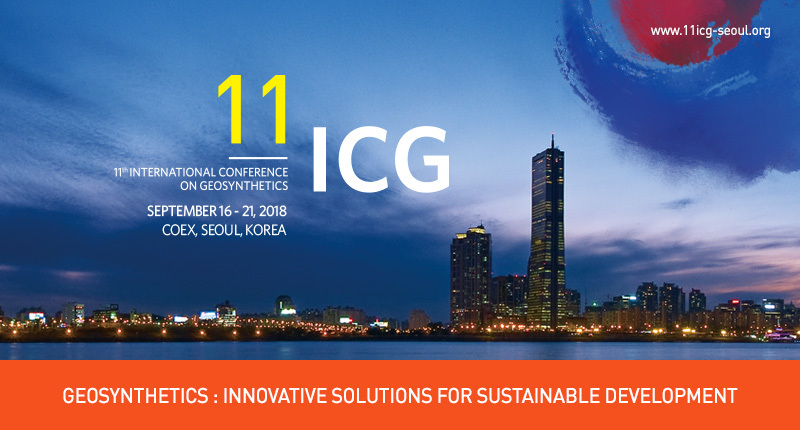 Hosted by the IGS Turkish Chapter, academicians, manufacturers, practitioners, designers and engineers are invited to gather at the Istanbul Congress Center in Istanbul. All will benefit from learning more about the extraordinary financial and technical advantages of geosynthetics. GeoAmericas 2016 is the 3rd Pan-American Conference on Geosynthetics. Held at the Lowes Hotel on South Beach in Miami, Florida, this industry-leading conference is hosted by the North American Geosynthetics Society. Not only does it provide a forum for engineers, practitioners and academe from the Americas to explore current and future potential applications for geosynthetics, it also offers an active marketplace for the promotion of geosynthetic products and technologies to users throughout the Americas. Η Ελληνική Επιστημονική Εταιρεία Εδαφομηχανικής και Γεωτεχνικής Μηχανικής, στο πλαίσιο των δραστηριοτήτων της, διοργανώνει το 7ο Πανελλήνιο Συνέδριο Γεωτεχνικής Μηχανικής υπό την αιγίδα του Δήμου Αθηναίων και του Τεχνικού Επιμελητηρίου Ελλάδας. Ο Διεθνής Σύνδεσμος Γεωσυνθετικών Υλικών (IGS) σε συνεργασία με το Γερμανικό Σύνδεσμο Γεωσυνθετικών Υλικών διοργανώνει το 10 Διεθνές Συνέδριο στο Βερολίνο μεταξύ 21 - 25 Σεπτεμβρίου 2014. 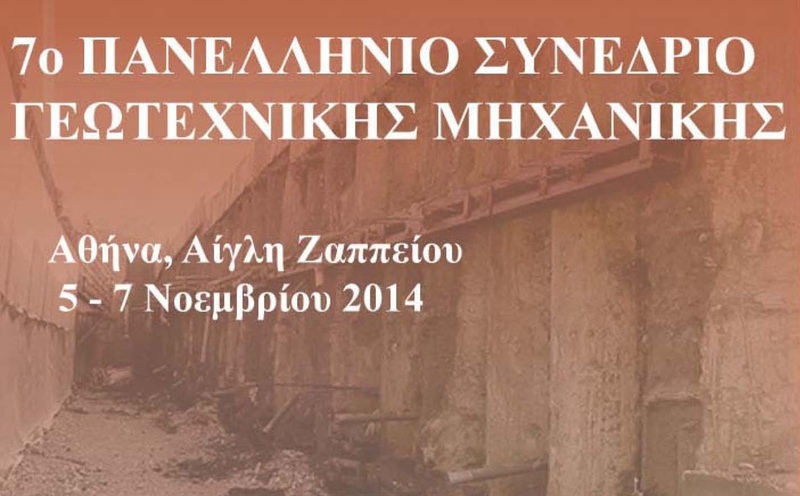 Διαγωνισμός Φωτογραφίας Τεχνικών έργων στα οποία χρησιμοποιήθηκαν Γεωσυνθετικά Υλικά.